The Pelion peninsula is one of the most beautiful and unique regions of Greece, and perfectly combines mountain and sea. With the blue waters of the Pagasitic Gulf and the Aegean sea, the entire region is one that is filled with stunning scenery and magical landscapes. It's the perfect holiday destination all year round, and each season here is one filled with colours, aromas and immense natural beauty. The coastal village of Kala Nera is one of the most popular in all of Pelion, and is the perfect destination for you relaxing and enjoyable holidays in Greece. With easy access from the city of Volos, and the rest of the peninsula very easy to reach, it is the perfect base from which visitors can explore the charm and beauty of Pelion. Kala Nera is home to a gorgeous sandy beach, and the crystal waters here are exceptionally clean. The name of the village actually translates as meaning "good waters". The village is well organised for tourism, and you will find a range of hotels and accommodation where you can stay, such as the Marianthi Hotel which we operate. The village is very family orientated and a perfect place to head to if you are visiting Pelion with young children. The beach as well as others nearby are ideal for youngsters. Along the beach road you will find lots of places to eat and drink, including our taverna which is located approximately half way along the main road. 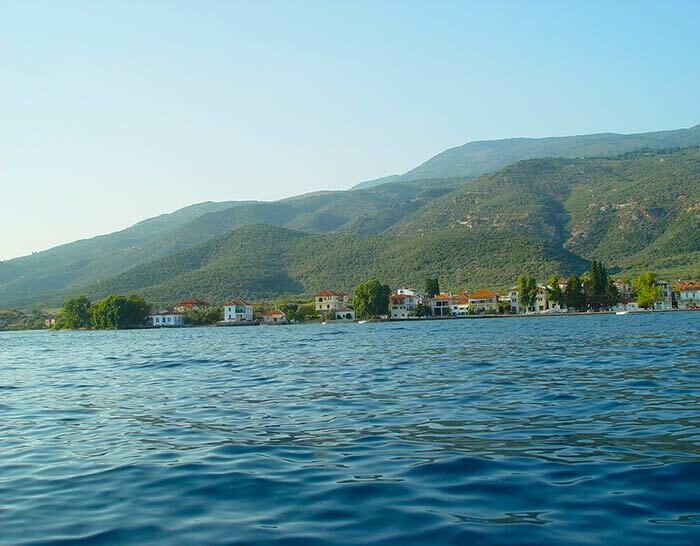 Visitors to Kala Nera and Pelion can enjoy a wide range of activities. You can enjoy horseriding, excursions, trekking as well as visiting the many interesting museums and churches scattered all around the peninsula. Another popular activity is to take a ride on the famous steam train of Pelion. This journey starts at Kato Gatzea village, and ends up at the mountain village of Milies. 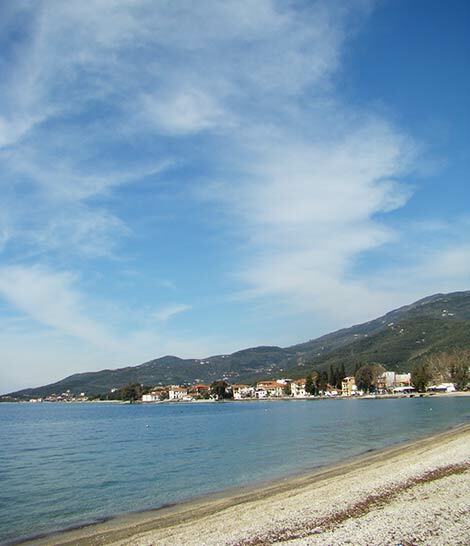 After a day on the beach or exploring the many beautiful villages and towns of Pelion, we are sure you will be hungry, so make a stop by at the Pagasitikos Taverna and enjoy a freshly prepared selection of delicious cuisine.